Tell me, please, where do you dwell? at the edges of the life you were meant to live? that time is slipping by much too fast? to mark a special place. my home, a ruined keep, a dark smudge against the grey sky. and there are rumors that a golden dragon has begun to stir. a place worth fighting for. A modern day castle (secret passages and all! 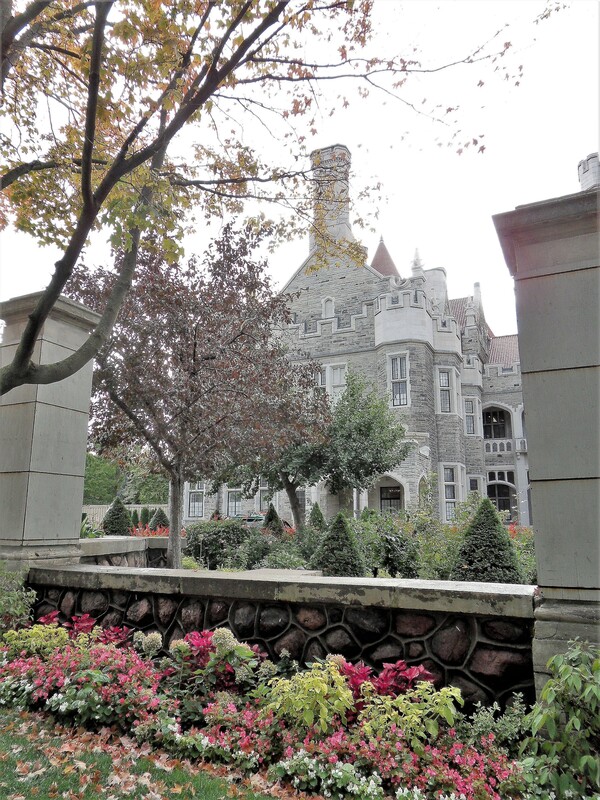 ), Casa Loma, located in the heart of Toronto, Ontario. This entry was posted in poetry and tagged armor, books, breath, castle, children, dragon, fairy tale, hawks, heaven, life, poetry, society, time, war, winter. Bookmark the permalink. Guide me home…..a space traveller. Again, poetry is in the air – thank you for sharing your words and delicious chai tea with me, Mom! Thank you for stopping by, I’m so glad you enjoyed this piece! WOW Kimberlee, that was truly deep and beautiful! You really have a gift for prose. I treasure comments like these, thank you so much! So nice to see your words here, I’m glad you enjoyed my fairy-tale poem! I am always happy to read and hear that you enjoyed something I’ve written – going to “Bright Nights” this evening in the park was inspiring…I will be posting another poem soon! Brilliant piece of poetry, Kim. The question will lead towards the realm but along the way rich imagery and perceptions compels one to think. Thank you (again!) for leaving such lovely words for me to contemplate, it means a lot, Amitav! Most welcome. It’s my pleasure to read such beautiful poetry. Different realms where thoughts are wondrous. I’ve missed so many of your wonderful posts during my hiatus. It is a treat to catch up though.